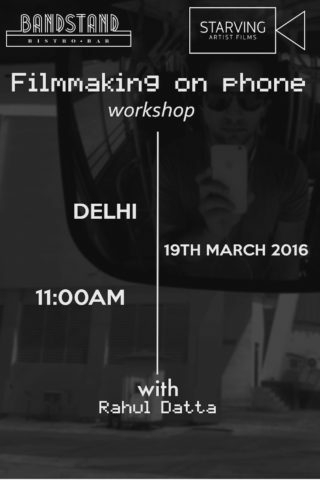 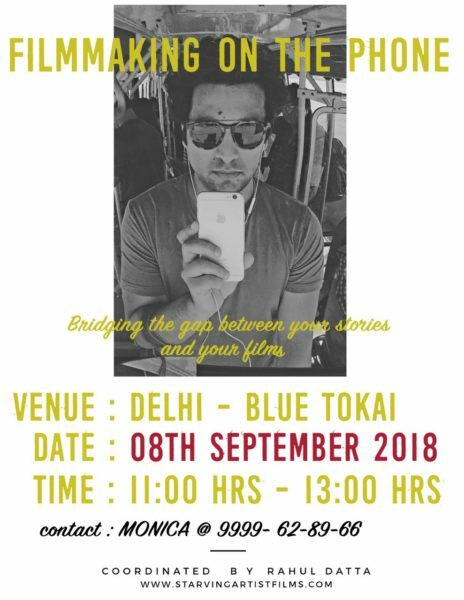 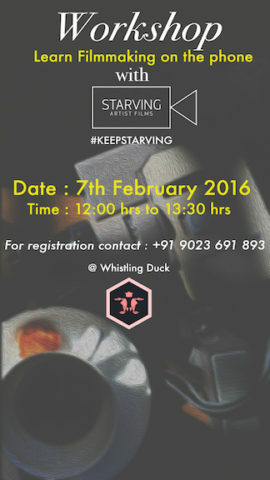 We are very excited to bring the Phone Filmmaking Workshop to Delhi. 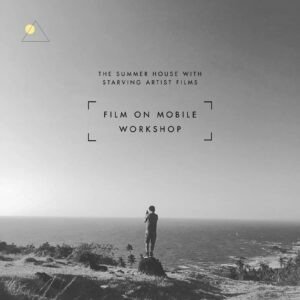 The Mobile Filmmaking workshop is about the practicality of using the smartphone as a filmmaking device and over-coming its limitations to create amazing films. 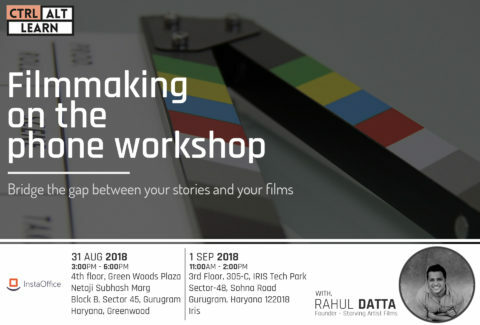 Be ready for a great experience where Rahul shares his personal journey and with examples explains creative thinking and process of filmmaking with editing tips.